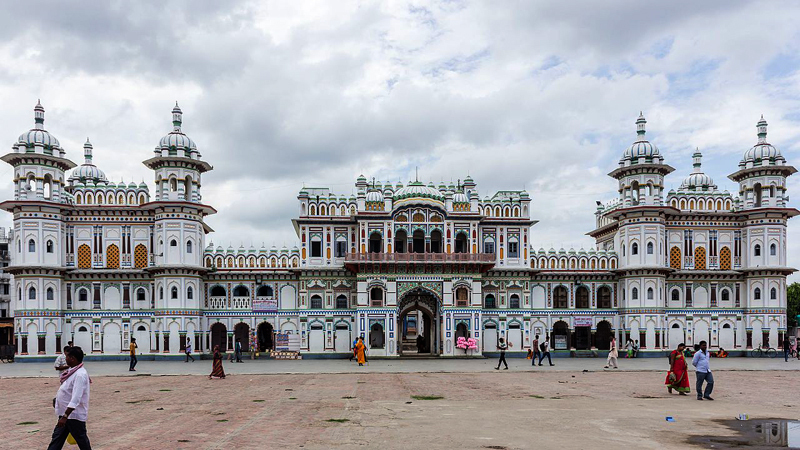 JANAKPURDHAM, Oct 31: Shree Koti Parthiv Shivalinga Pujan Mahayajna is being organised at the Rangabhumi grounds here in Janakpur on November 8 for the promotion of religious tourism. The grand religious ceremony will feature making offerings and worships to 12.5 million replicas of the shivalinga. The ceremony will be held on the same day. The Mahayajna or the grand religious rites of making offerings would be organised by the Shree Manas and Bolbam Family.